Round 1 of the Indoor Sportshall tournament was held on Sunday at Stanley Park in Blackpool. We had 25 girls competing from 11am – 5pm. 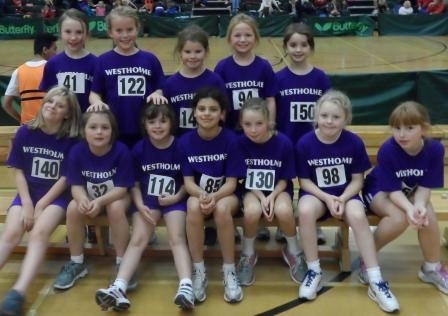 Westholme were the only school to take part and we were competing against athletics club teams. Events including speed bounce, standing long jump and balance were competed were great energy and all pupils had a wonderful time. Overall we finished 4th out of 11 teams. This was round 1 of a 3 match series. Rounds 2 and 3 will take place after Christmas. Go Westholme!